Tamper evident tape offers a range of benefits and can deliver the peace of mind you and your customers require. It can act as a powerful deterrent, stopping individuals from attempting to gain access to products. 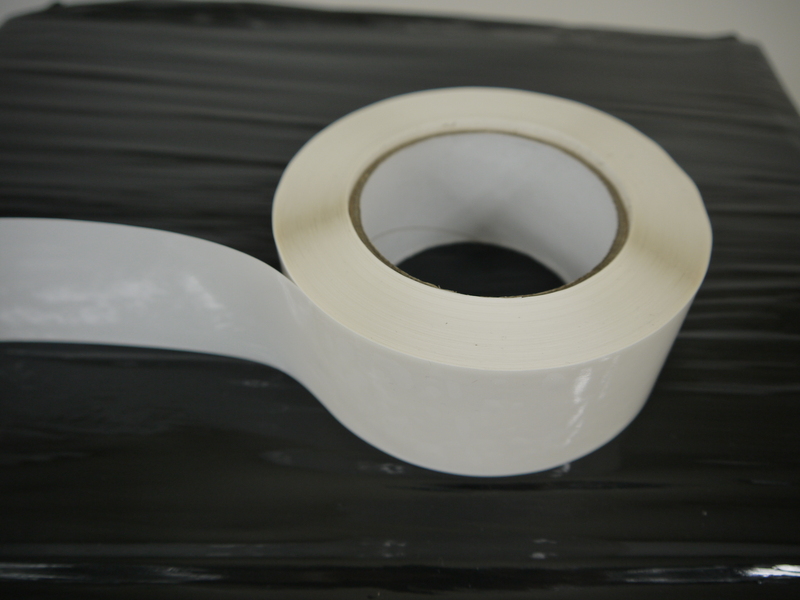 Once tamper tape is applied to a package, it provides an instant additional level of security. Tamper tape is very easy to apply and can be used to prevent counterfeiting, reduce theft and protect your brand. Tamper Tech is a leading supplier of tamper evident tape. The team provide cost-effective solutions that make tampering far more difficult and time-consuming. Individual bespoke solutions are available to meet your specific needs, and the tape can seal areas, packages, products and pallets after authorised checking, saving both time and money. It’s always possible to add your very own distinct branding to the tape, selecting from a range of colours, overprinting with logos and adding unique marketing messages to the tape. This makes the tape unique to your brand and increases customer engagement. The benefits don’t end there. Unique numbering systems are available for logging and tracking, and these can also prevent fraudulent label replacement. Tamper Tech is an award-winning organisation with vast experience in printing, silicone release technology, adhesives and more. Its global network of approved distributors continues to expand. Awards handed to Tamper Tech include the Queen’s Award for Enterprise 2010 in the International Trade category and the Queen’s Award for Enterprise 2015 for Innovation. The company’s products boost the protection of carton, packaging, box, bag and crate security across the world. Standard and customer application specific solutions are available and are produced in a repeatable manner, with a strong emphasis placed on process control and documentation. You are more than welcome to get in touch with Tamper Tech today if you do wish to learn more about their tamper evident tape. You can contact Tamper Tech by sending an email to chris@tampertech.com, by calling +44 (0) 1335 300335 or by completing the contact form on the website. Get the secure solutions that you deserve.